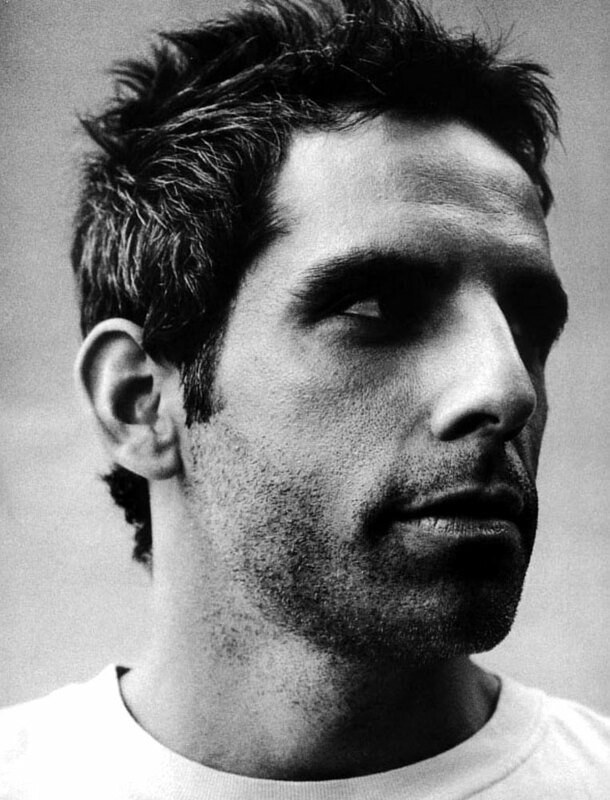 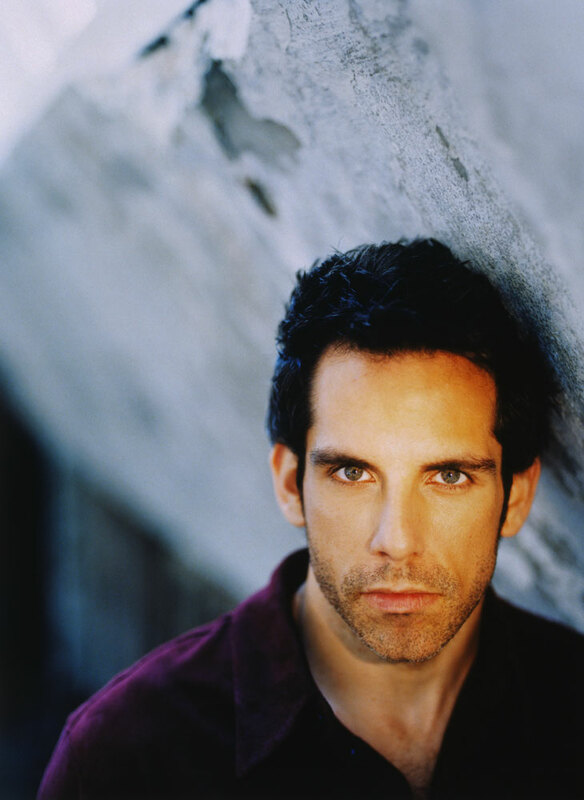 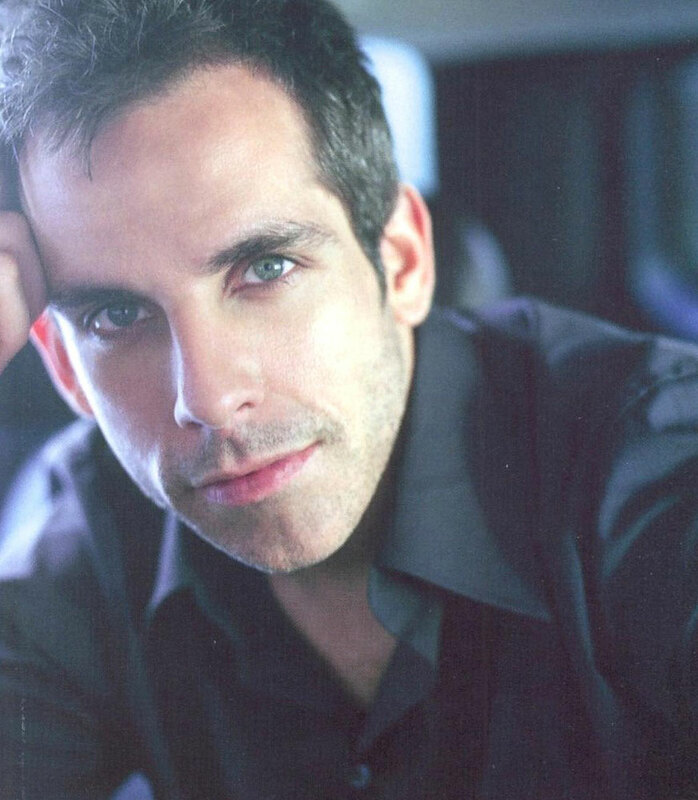 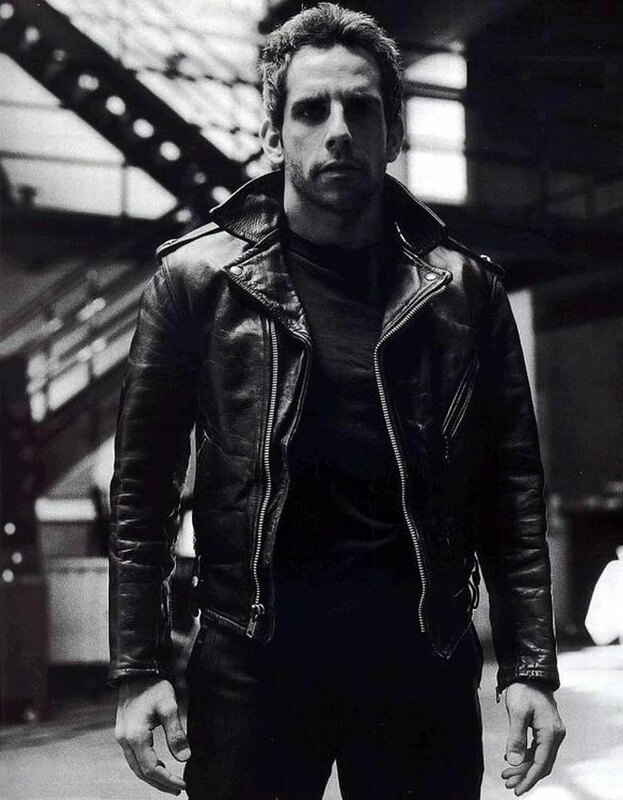 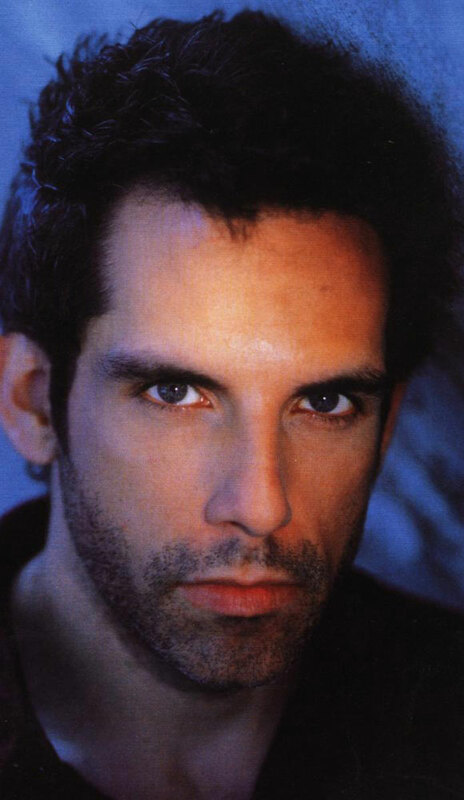 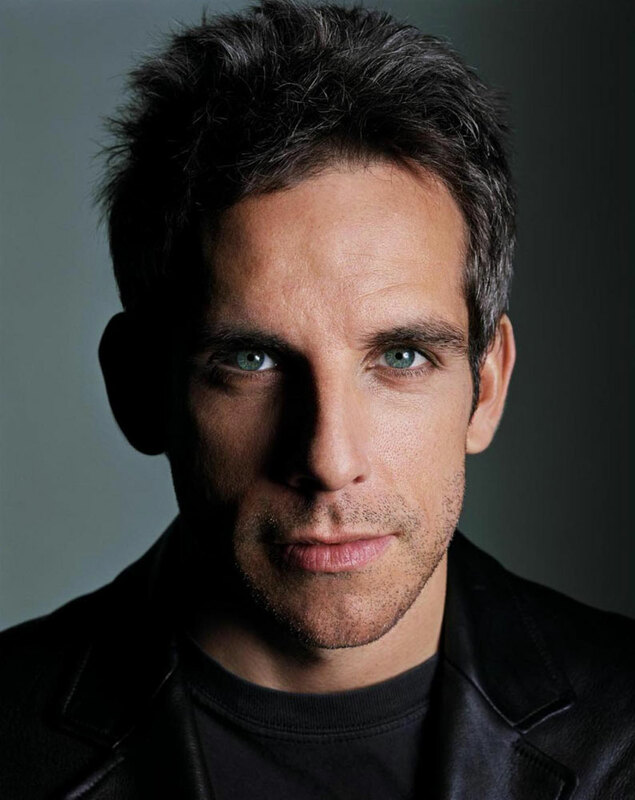 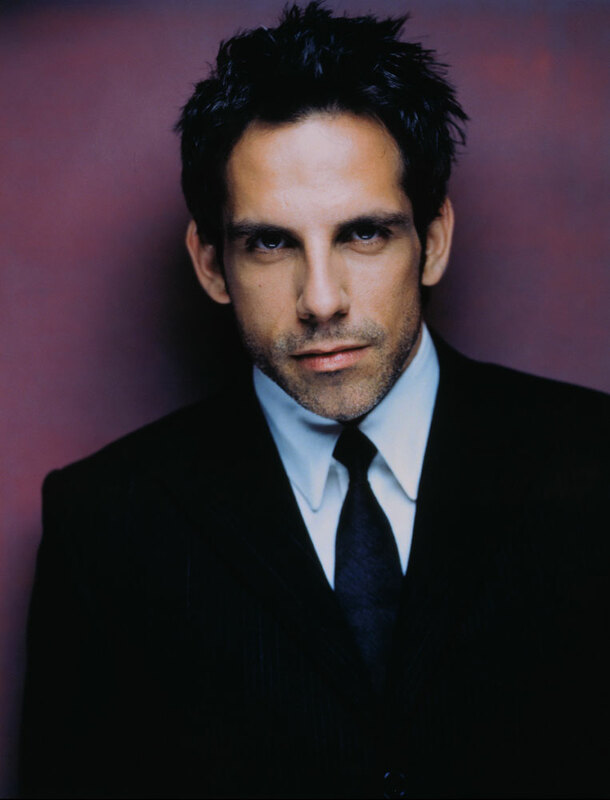 Born November 30, 1965 - As the scion of the Jerry Stiller-Anne Meara comic dynasty, Ben Stiller's decision to establish himself as a comic writer and actor seemed altogether preordained. 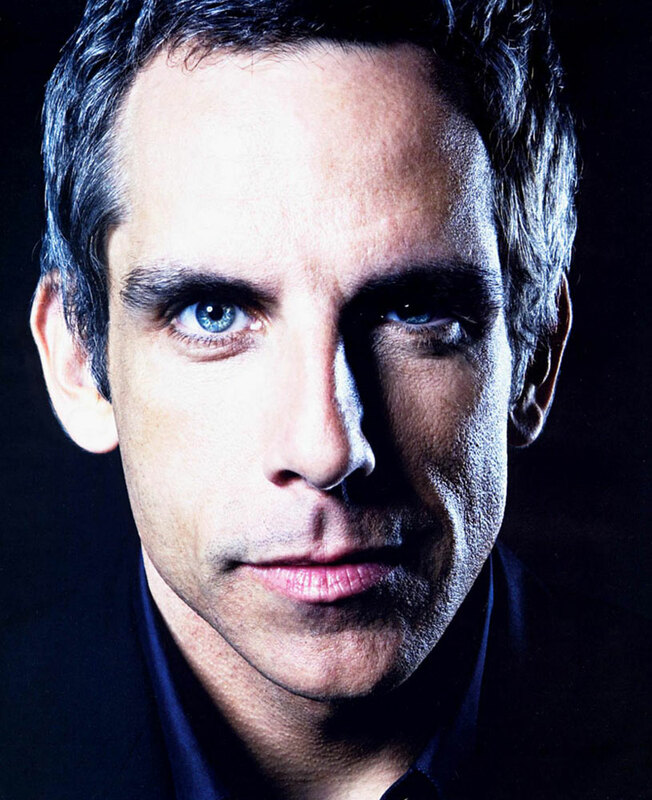 Born in New York City on November 30, 1965, Stiller began to shoot his own comic films from the age of ten -- cathartic 8 mm epics that found the young man exacting hilarious revenge on the school-yard bullies who tormented him. 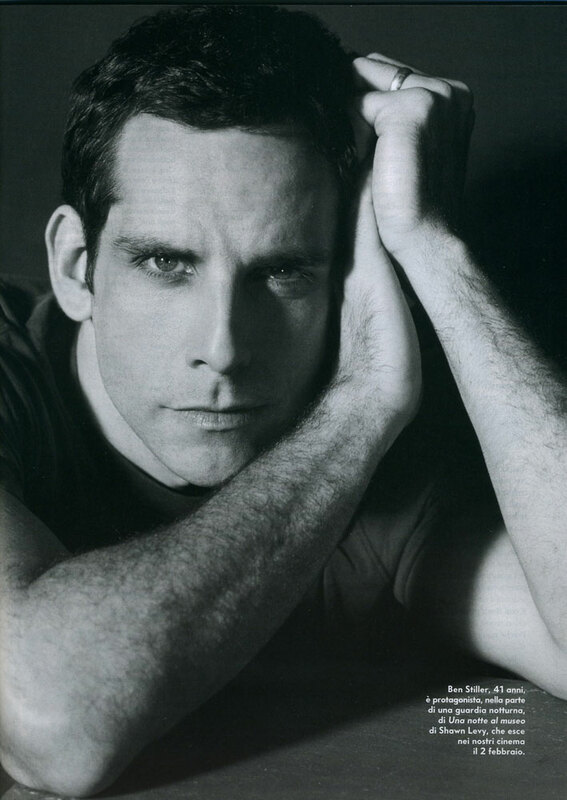 After high-school graduation, Stiller attended UCLA and landed bit parts in several features, notably the Steven Spielberg-directed, Tom Stoppard and Menno Meyjes-scripted, late 1987 opus Empire of the Sun, David Anspaugh's Fresh Horses (1988), and the John Erman-directed Bette Midler vehicle Stella (1989).